Home Congratulations to our amazing Equestrian Team! Congratulations to our amazing Equestrian Team! 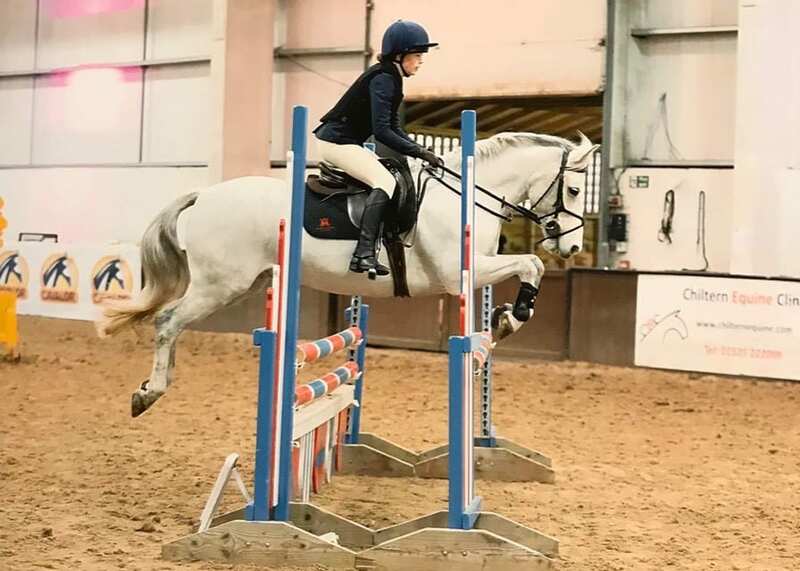 Bury Farm, Leighton Buzzard was the venue for the inter-school’s Bucks county show jumping qualifier where the Akeley team qualified to represent Buckinghamshire in the County Show Jumping Championships in April. This follows on from the dressage success at our own horse show in November where our team qualified to represent the county at the Dressage Championships. The team, Ellie B, Molly M from the Senior School and Isabelle H from the Junior School, were the highest placed Buckinghamshire School, securing the title for a second year running. Isabelle H also went on to qualify as an individual in the 1’10m class later in the day. 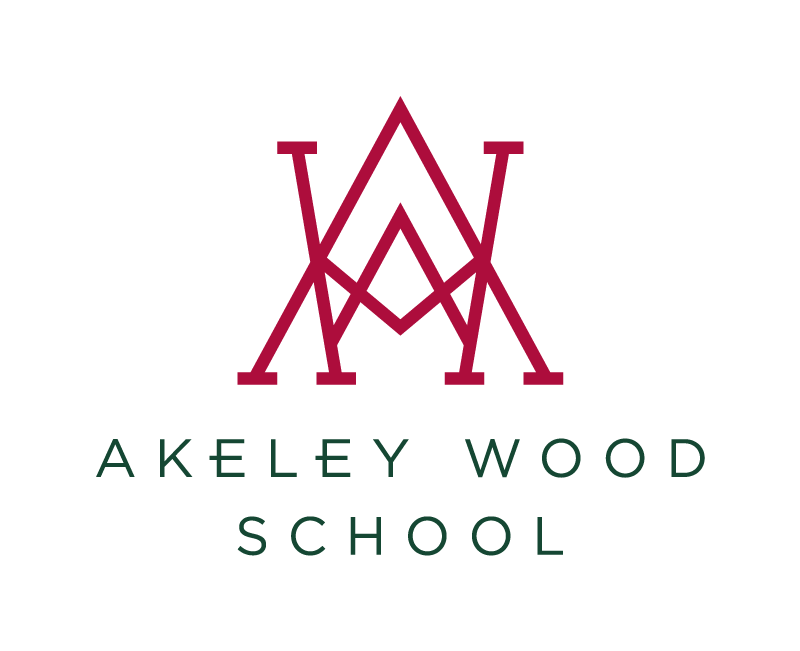 Well done to all of our riders for this and your ongoing efforts and commitment to the Akeley Wood Equestrian Team, you are all a credit to the school. Thank you to everyone, especially our volunteer helpers who give up their free time. Next up are the NSEA Championships.